The proclaimaion of the gospel of Jesus Christ by members of the churches of Christ, with your Host Stevie R. Butler. 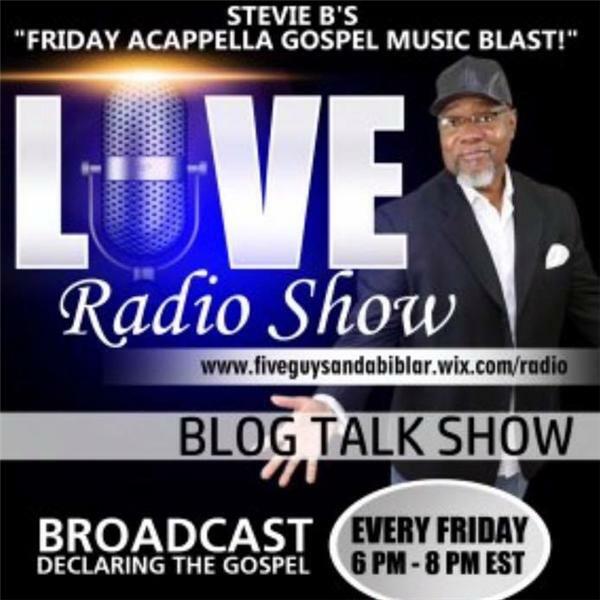 Co-host: Jason T. Leber Subject: "Rethinking the Church"
Host: Stevie R. Butler "Shout It Out" questions from his social media platform. Co-host: Willie Williams lll Subject: "A Shepherd's Heart"